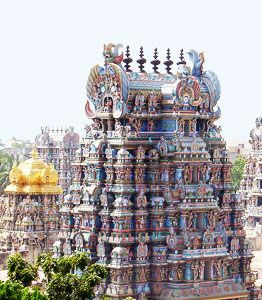 Unique and exotic in every way the South India has been a home to deep rooted spiritual traditions and a cultural legacy that for most part runs down since the first footprints of humans on this soil. 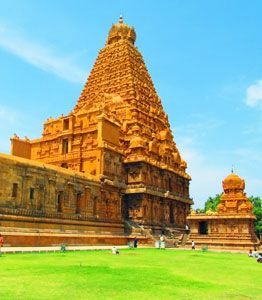 A host of most spectacular temples, shrines, sites and locations identifies the religious frontiers of South India. We, at indiapilgrimagetours.com endeavor to give a unique taste of this religious delight. 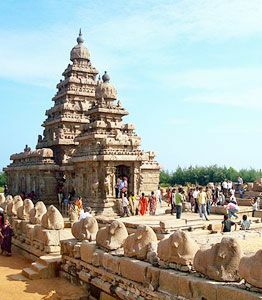 Our packages for pilgrimage tours to south India are carefully designed by experts to take you on a journey across magnificent Dravidian temples built in the medieval era. These religious sites will surely enthrall your heart and furnish you a unique and divine experience. 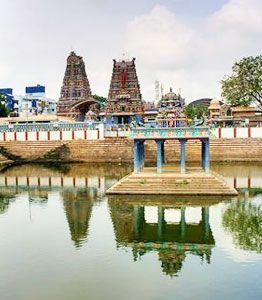 Avail this incredible opportunity with our South Indian Pilgrimage Tours and gear yourself for a spiritual expedition of a lifetime.